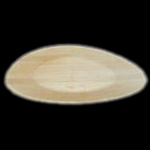 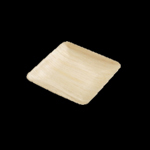 We are considered as a prime Areca Palm leaf Plates Manufacturer and Exporter in overseas market. 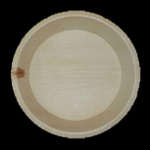 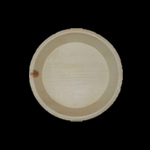 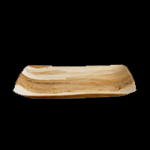 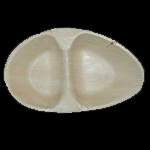 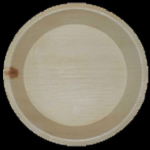 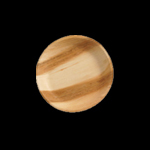 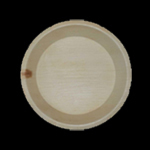 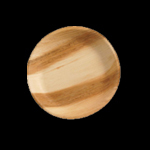 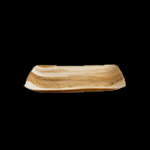 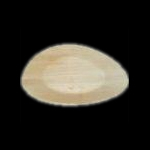 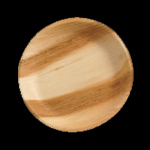 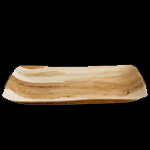 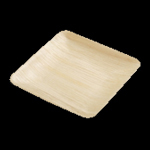 We manufacture Areca Palm leaf Plates from superior quality Areca bark. 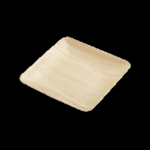 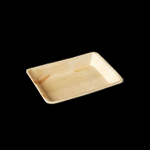 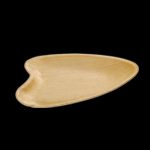 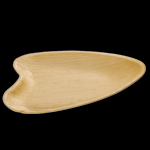 Areca Palm Leaf Plates are ideal ones for replacing plastic plates. 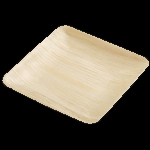 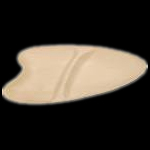 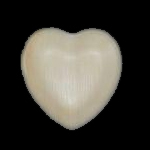 Additionally, for the ease of the clients we provide Areca leaf Plates at affordable prices. 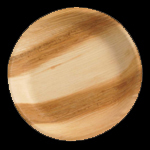 The Plates and Bowls are Shrink wrapped as 25 pieces per Shrink with one Silica Gel packet in each pack. 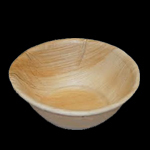 They are then packed in Carton boxes as per customer requirements. 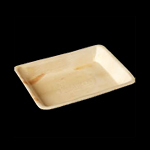 Before packing, the plates are segregated for quality and the edges are neatly trimmed. 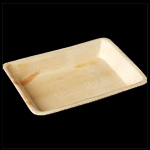 Custom packing also provided as per customer requirements.